You should consider asking for help during this difficult time. If you have children, divorce may be more painful. You will realize that you need more assistance so that your children do well in school. If you have friends and family members, spend time with them. This can actually remind you that you have people who support you. You also need to alert your boss so that he or she can know what is going on in case you need to miss work for meetings with your lawyer or for the trial. You also need to talk to a therapist so that he or she can help you cope with all the changes that are happening in your life. 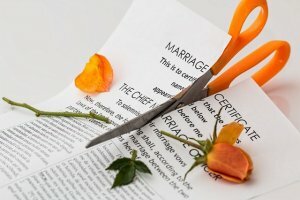 For those living in Charlotte North Carolina here is a helpful site that lists divorce recovery support groups in our area.